Whether it is your dream to build your own house or add a much needed extension to your existing property. 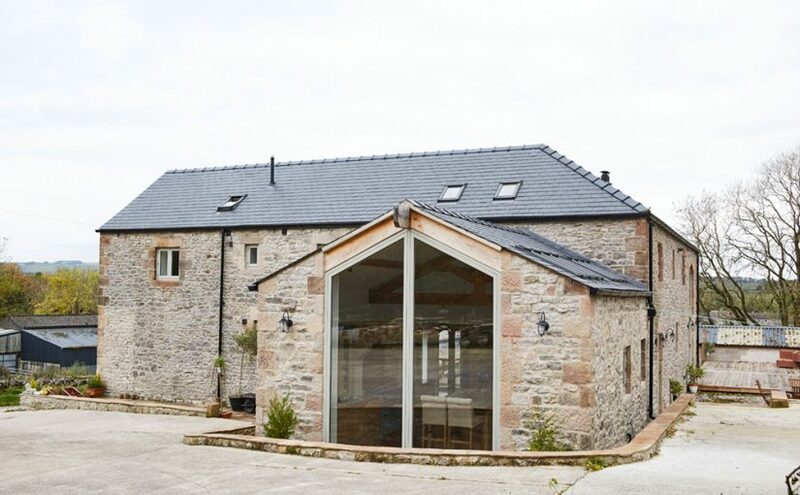 If you want to convert an old barn to a beautiful home, or you are a property developer needing Planning Permission or Building Regulations Approval. High Peak Architects can help you. We undertake new build houses, extensions, barn conversions and housing developments. We turn ideas into reality, finding the solutions that address individual client requirements, budgets and time scales. We provide full architectural services from planning and building regulations applications, through to contract administration, on site certification and interior design. We also offer our expert advice on historic and listed building works.